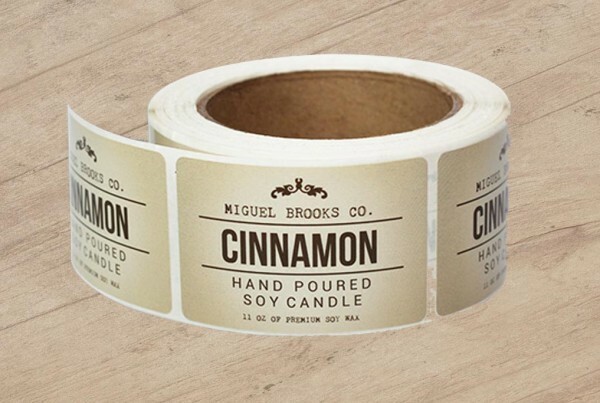 Achieve a professional look on your products with Printing New York roll labels. Our custom printed roll labels are available in a wide array of color options, sizes and designs. These are perfect for packaging, bottles and glasswear, the labels have a strong permanent adhesive with perfect bond to shiny glass objects such as bottles. Our roll labels come with 1/8″ rounded corners, printed on a white or opaque white polypropylene label in a variety of sizes. These labels are both resistant to water and oils keeping your product labels looking good in whatever application. Choose from either square, circle or a custom shaped label with off the top, bottom, left or right unwind options. 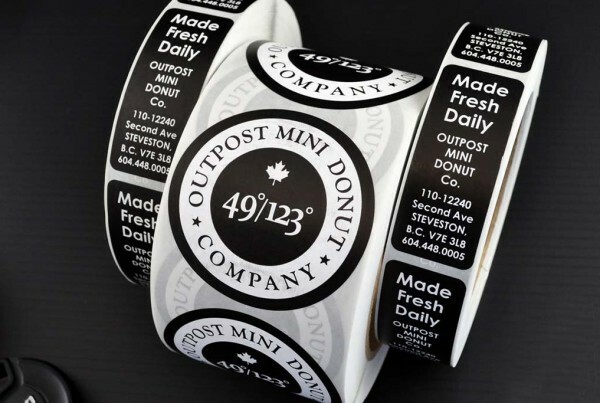 Our roll labels are printed in from 1″ – 6″ size options in quantities as little as 250. 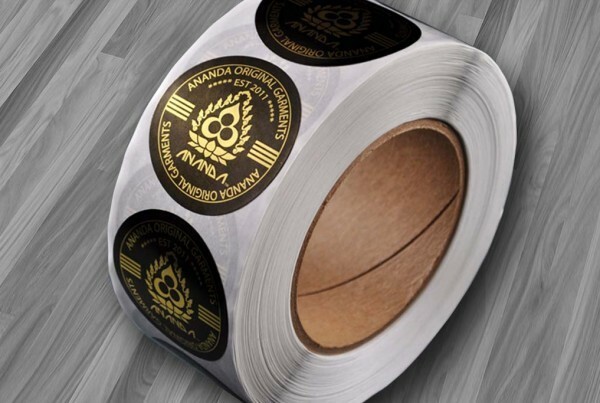 Upload your custom label design when you order your roll labels. Need help with your design? 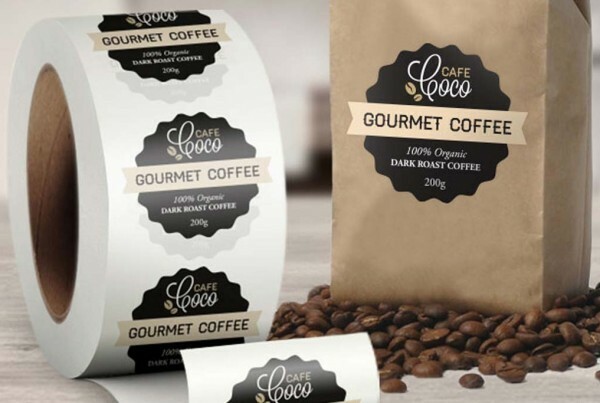 Get in touch with one of our talented design team who can help you create a unique roll label design to suit your product and branding.